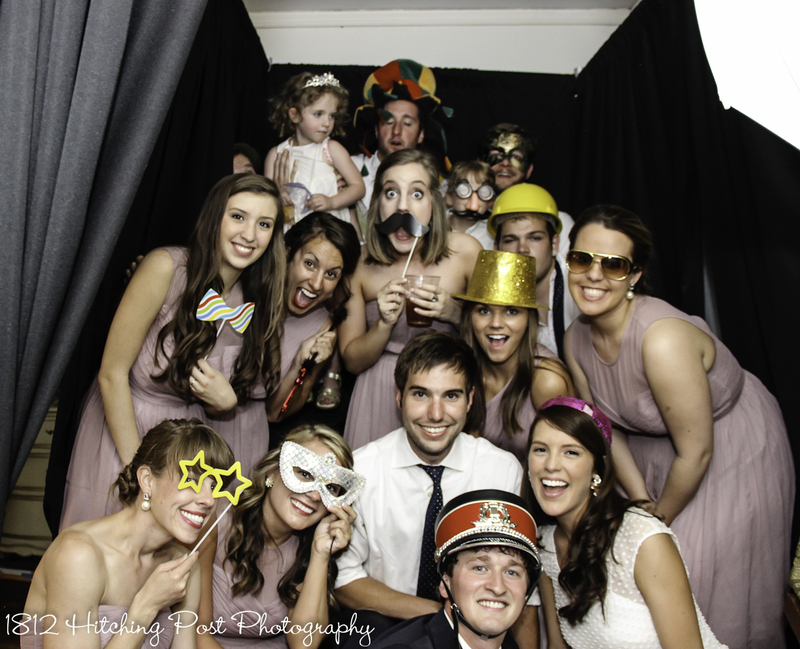 I’ve never seen a happier bride than Taylor! 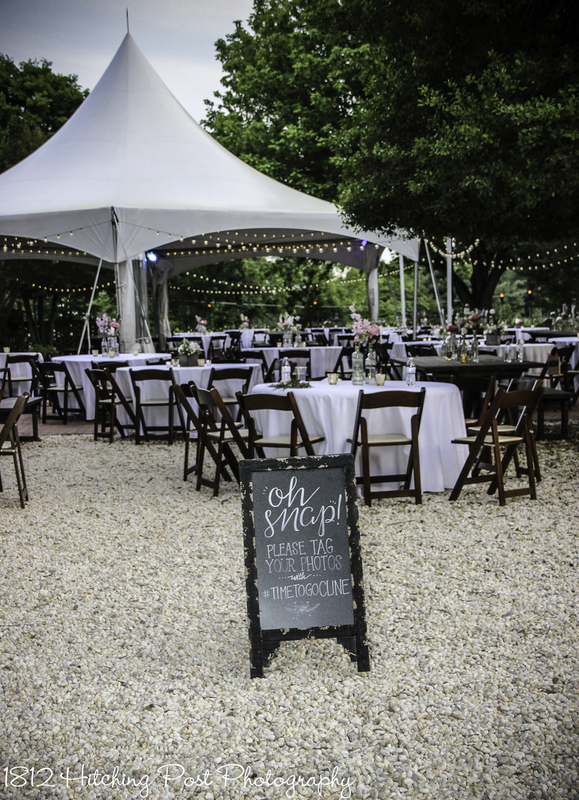 Her style and charm and Jarred’s amazing carpentry skills made their wedding “theirs” with so many special touches. 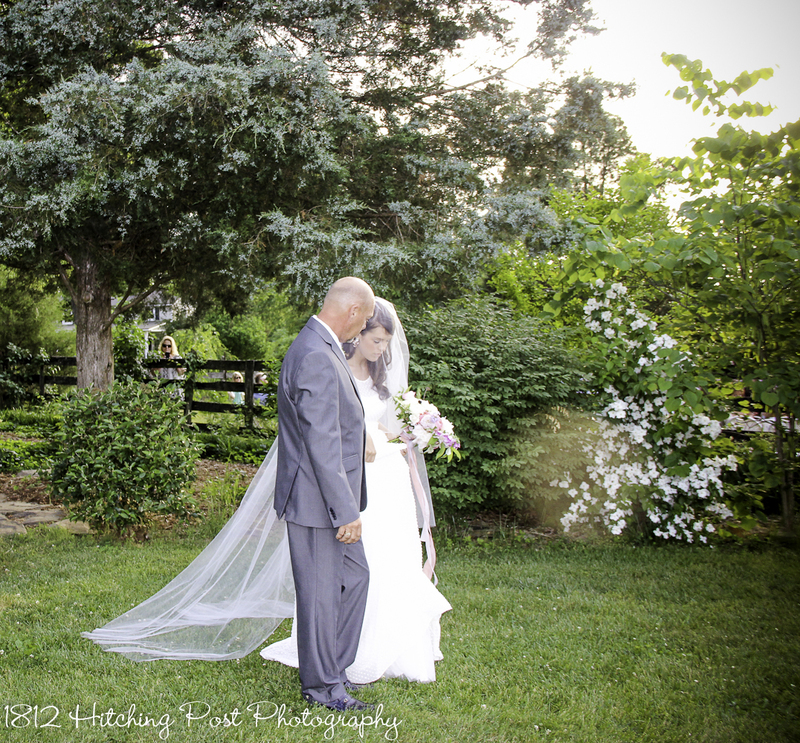 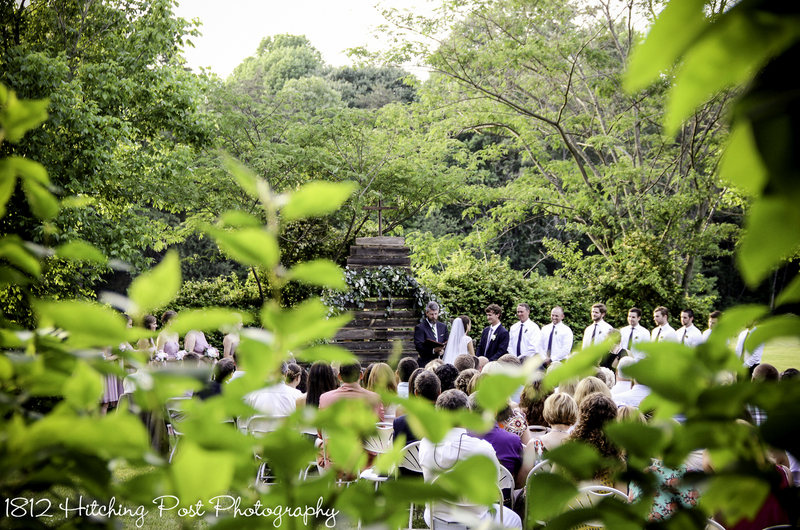 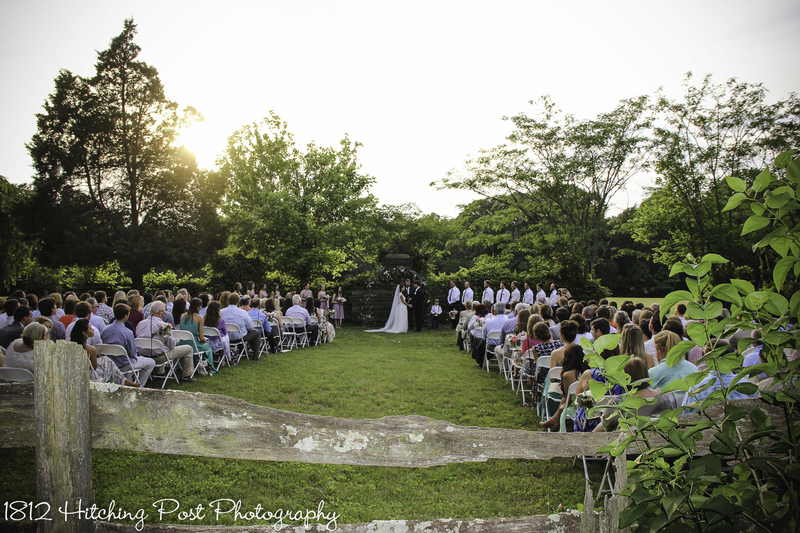 Emily Chidester was the photography for Taylor and Jarred’s wedding. 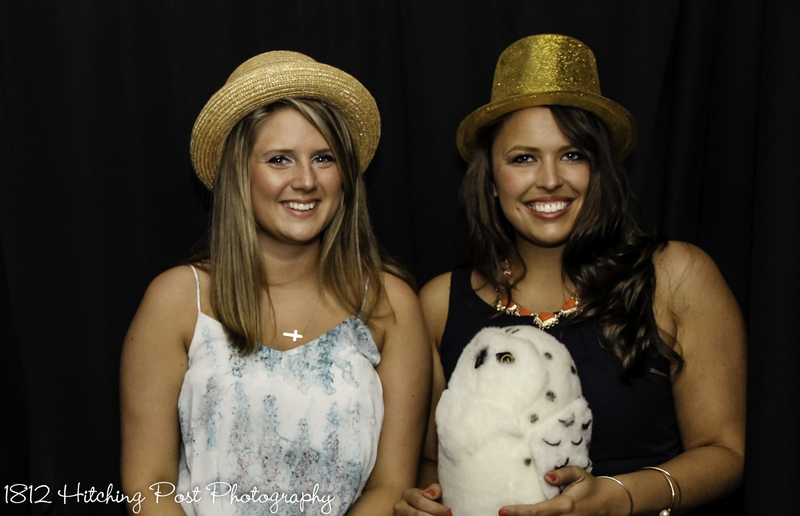 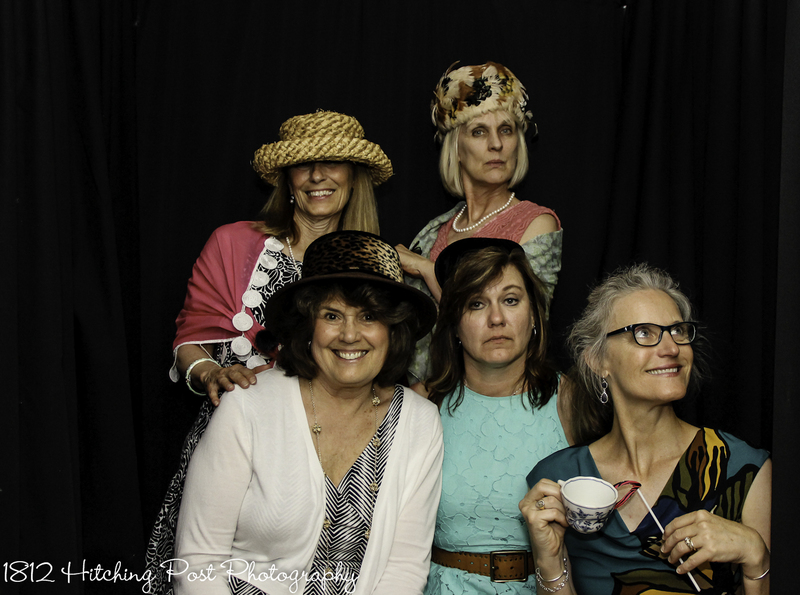 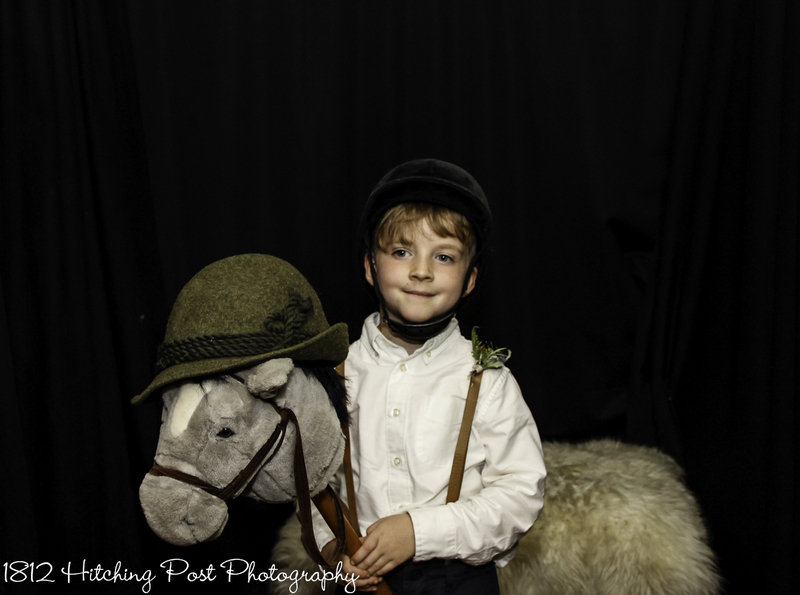 The photos on this page were taken by Wendy Waldron. 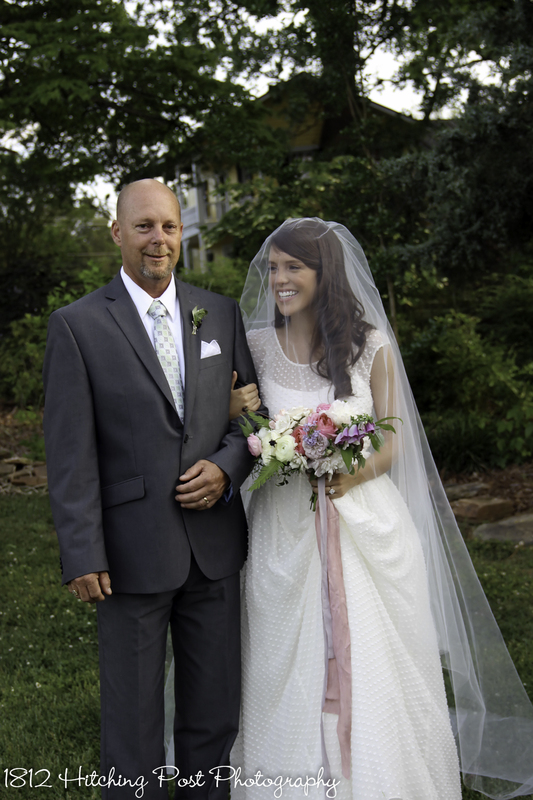 Taylor’s look was clean and white and simple with tons of fresh flowers provided by Deedie at SpringVine Design. 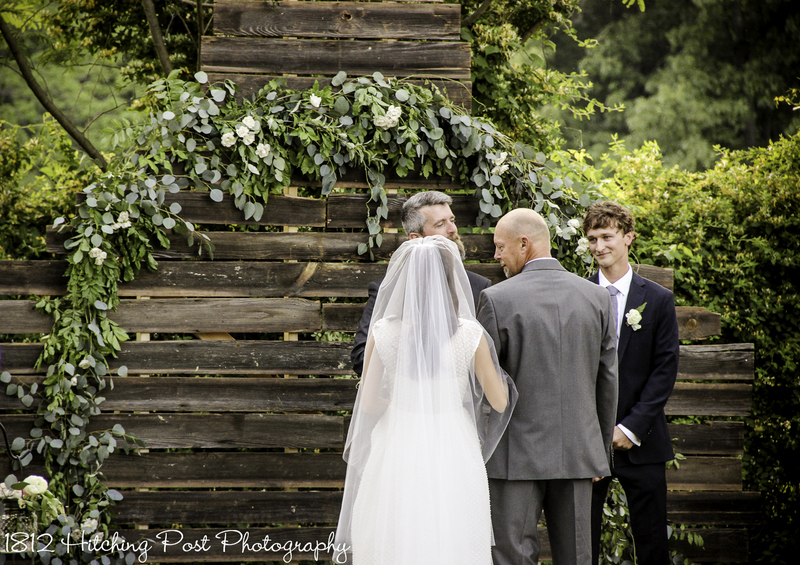 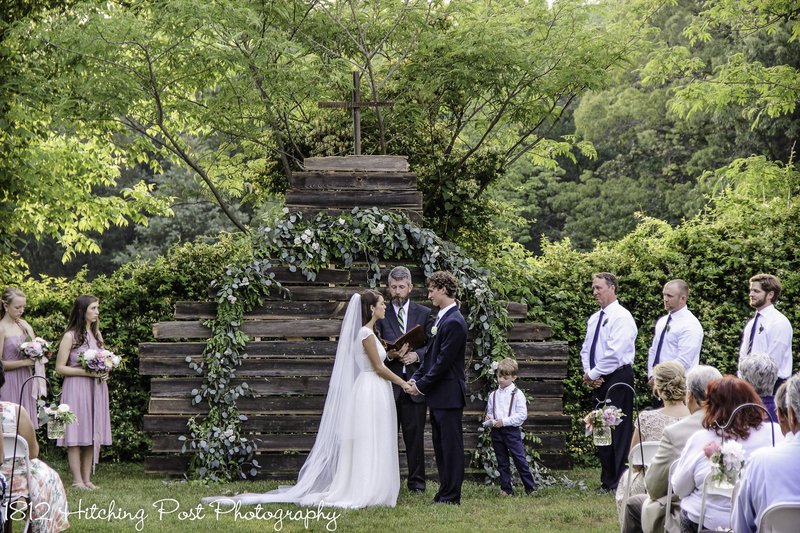 Jarred built a backdrop for their ceremony with a distressed barn wood look topped with a cross and draped with vines and flowers. 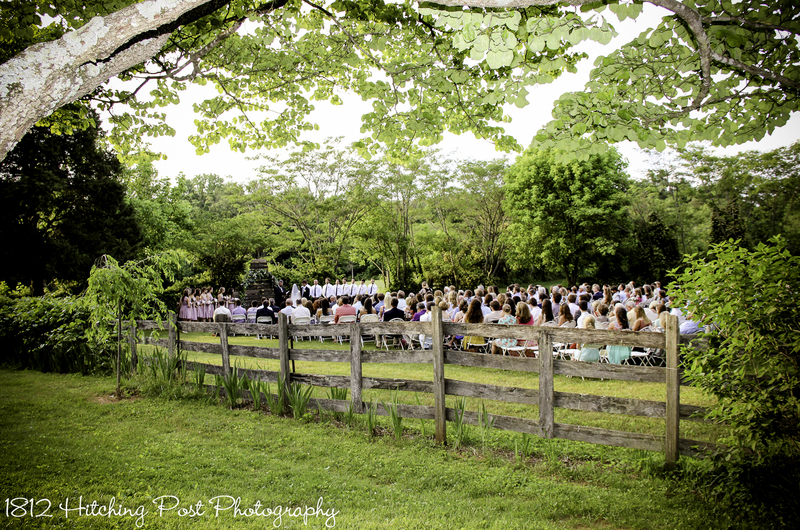 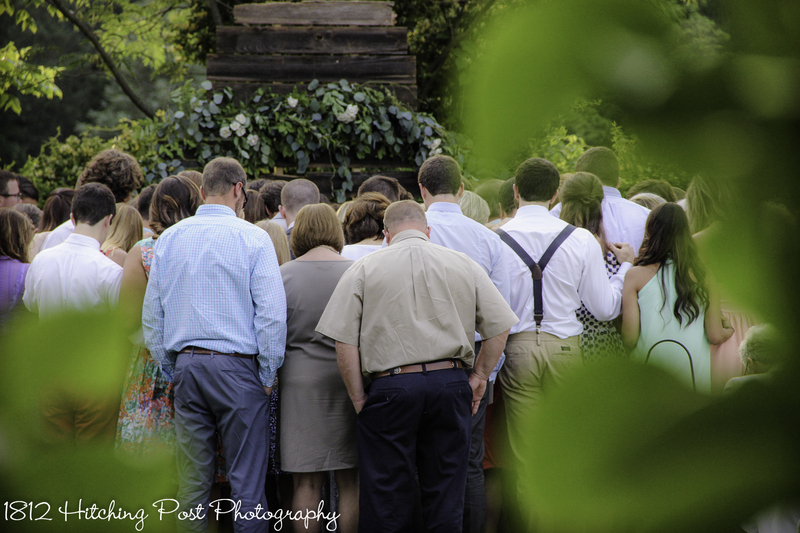 The ceremony was held in the near corral with 250 guests. 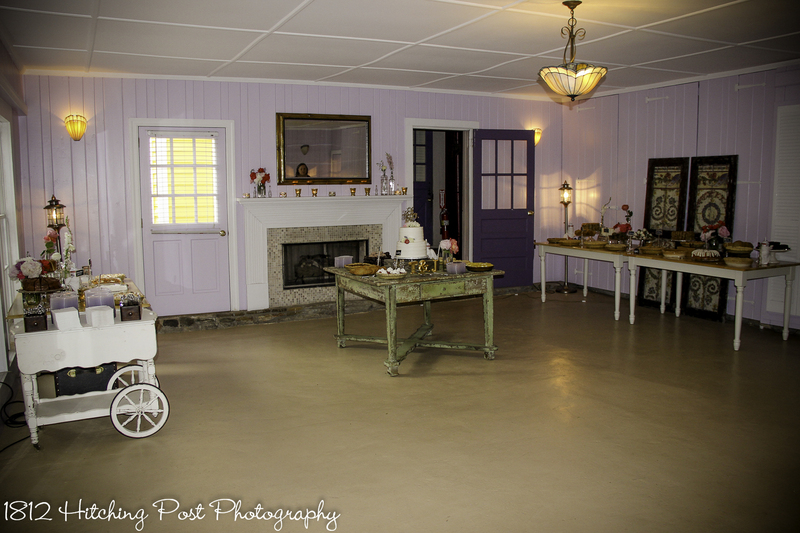 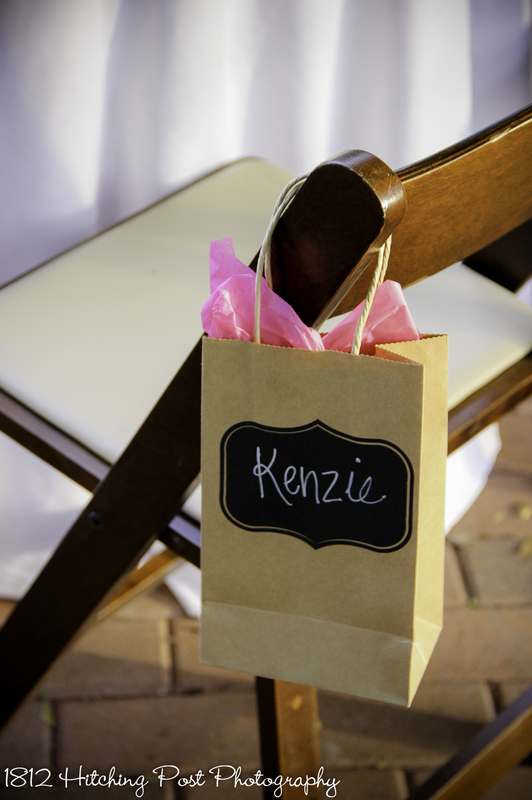 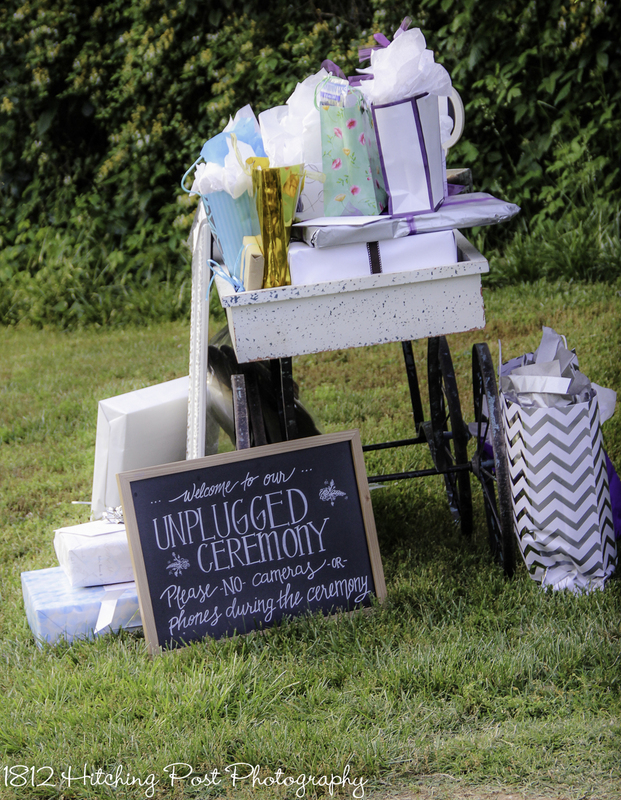 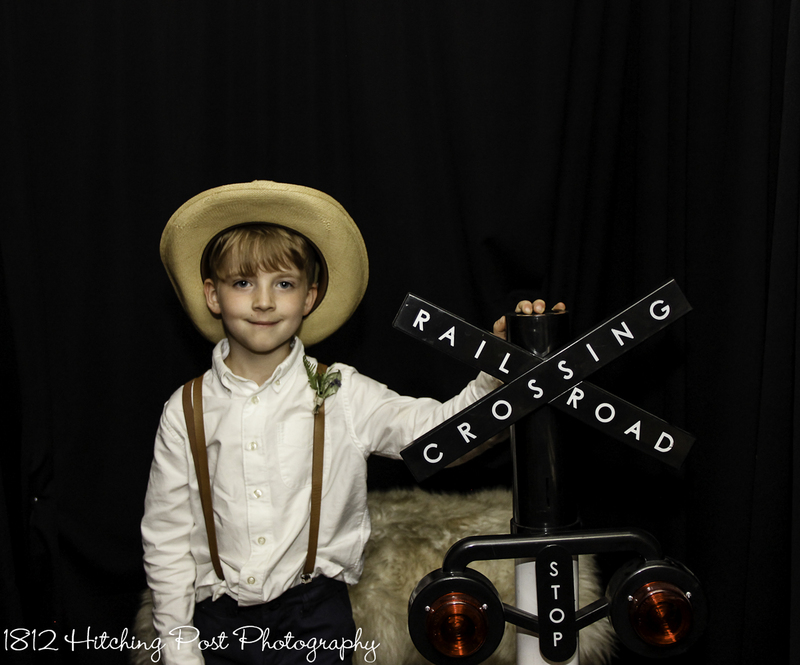 We had a lemonade stand by the ceremony as well as a cute gift wagon provided by Old South Vintage Rentals. 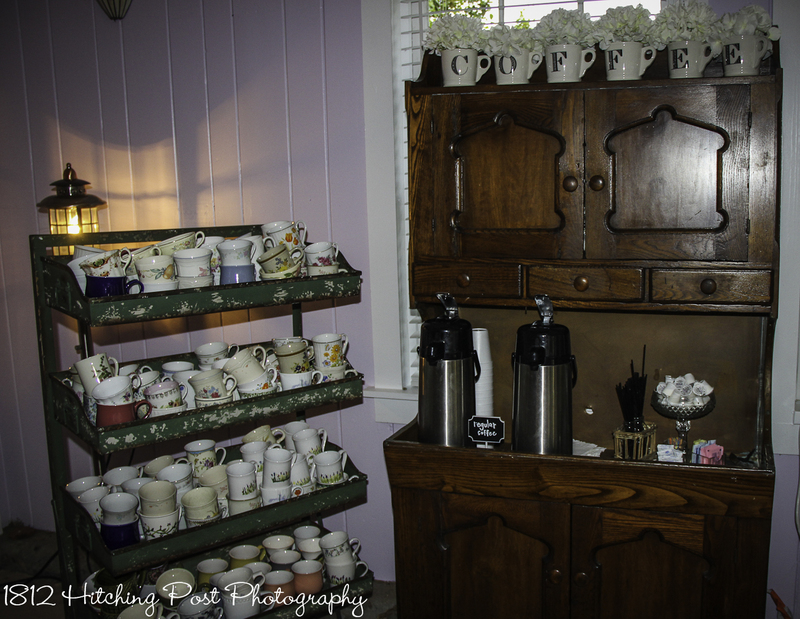 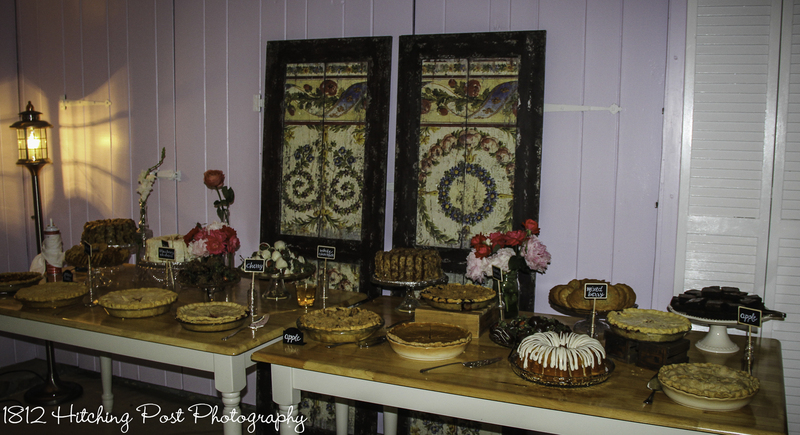 OSVR also provided the vintage tables for the dessert display at the reception. 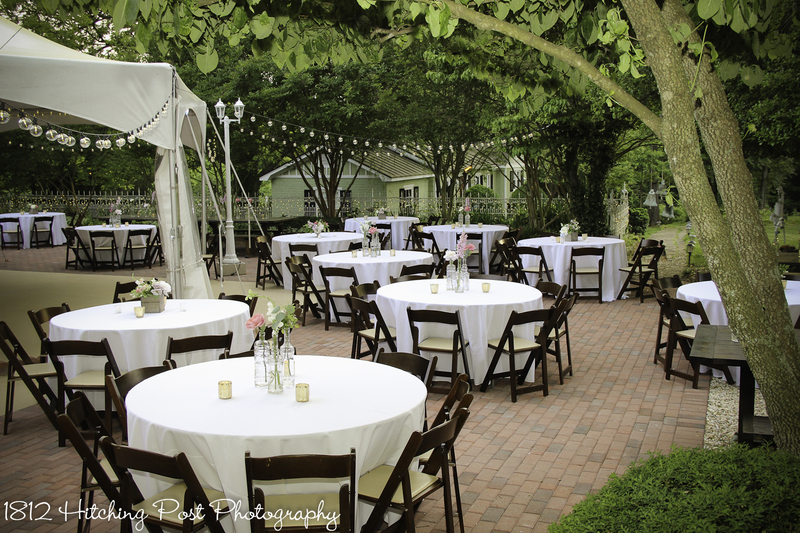 Jarred built farmhouse tables with benches for the reception. 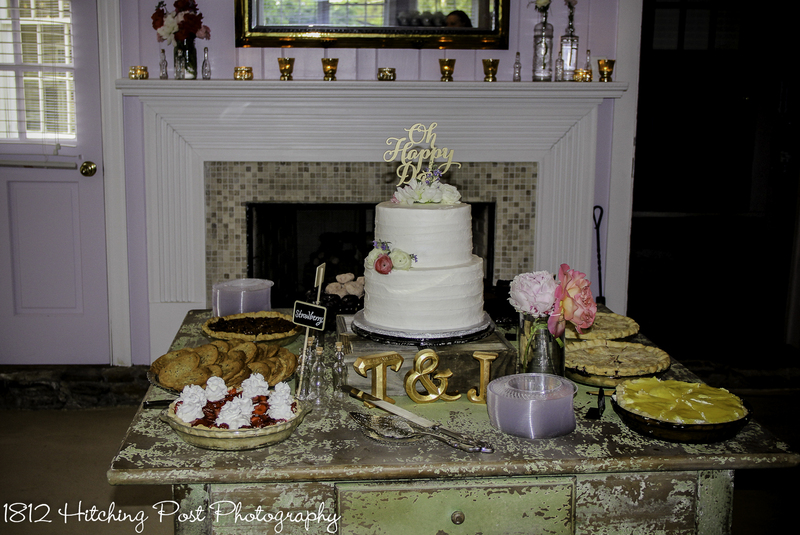 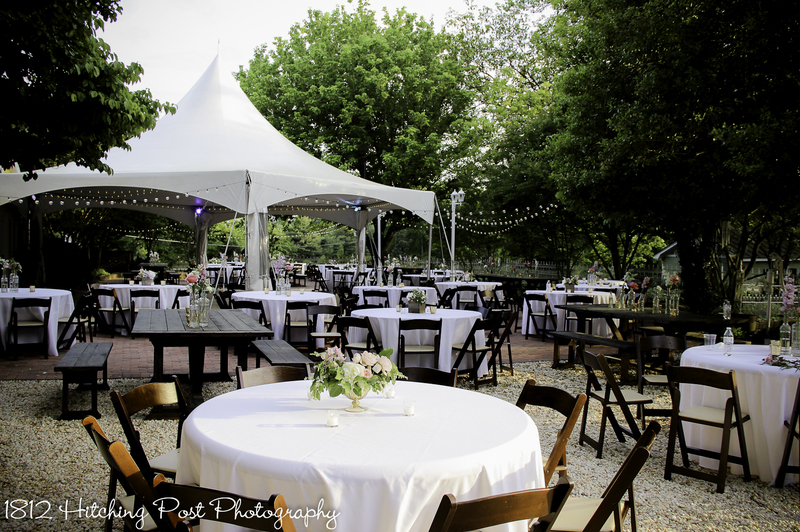 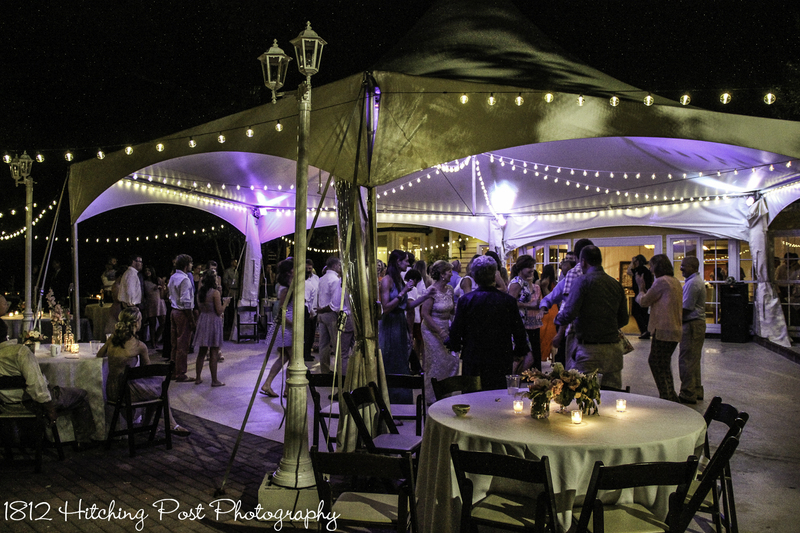 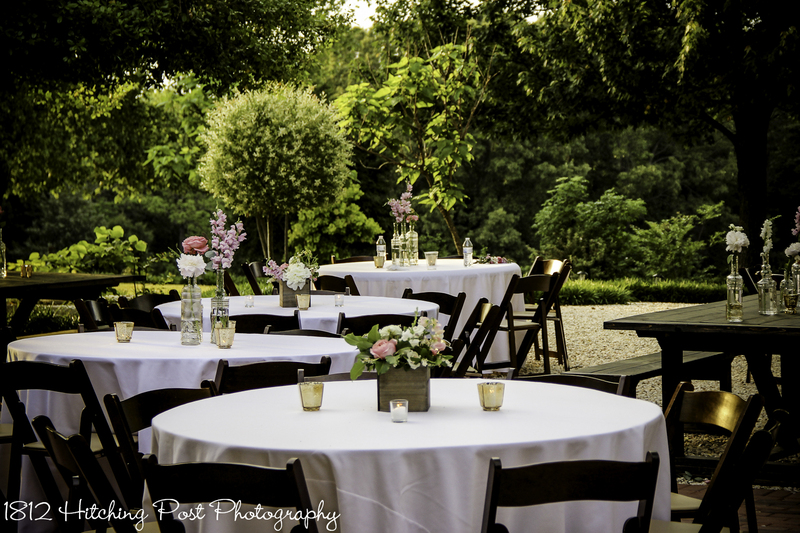 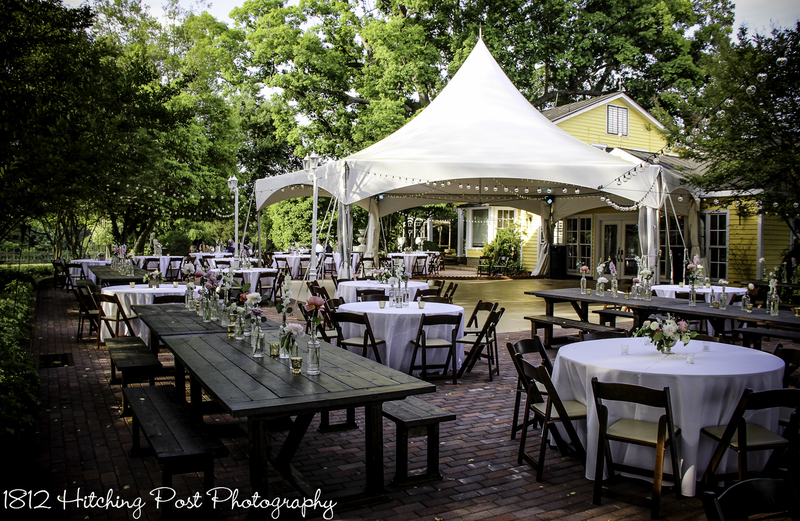 The farmhouse tables alternated with round tables and Taylor rented wooden chairs to add to the look. 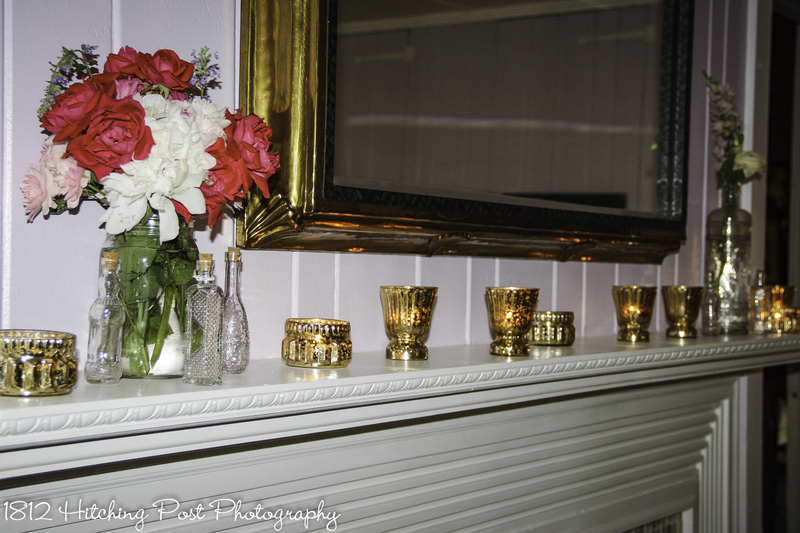 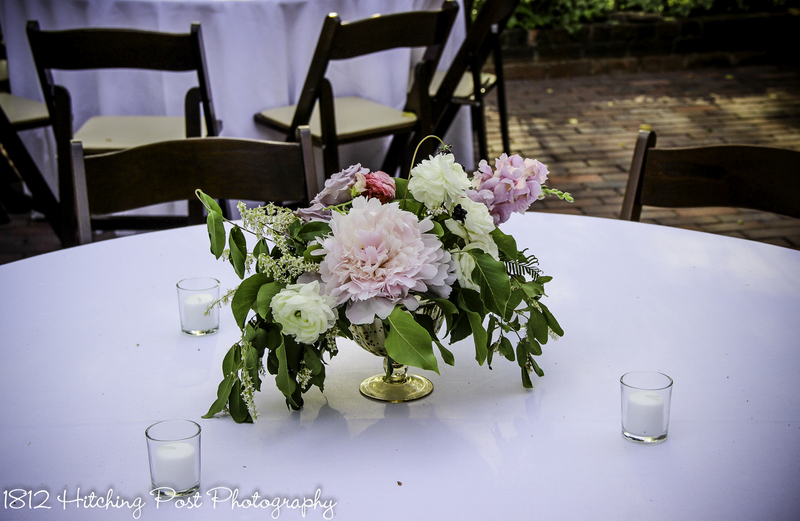 Fresh flowers in bottles, bowls, and boxes on the tables along with votive candles from BHLDN decorated the tables. 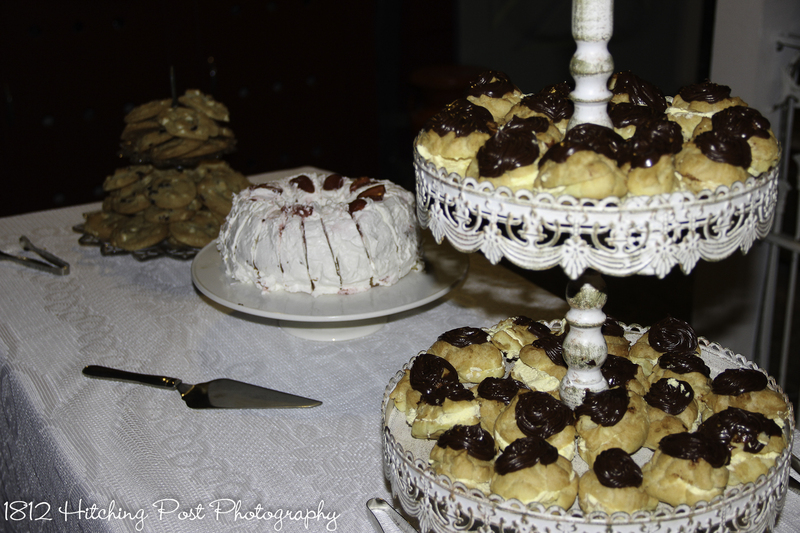 Family provided endless desserts for the guests. 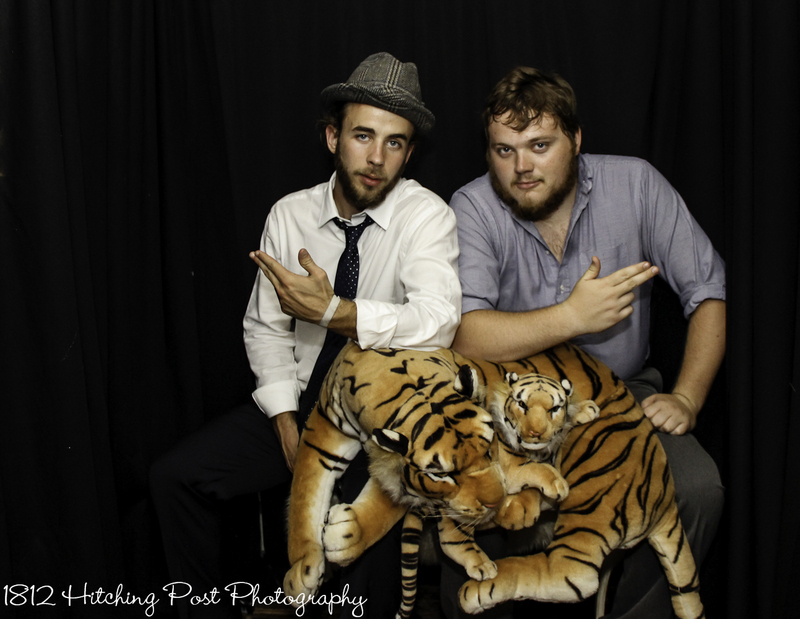 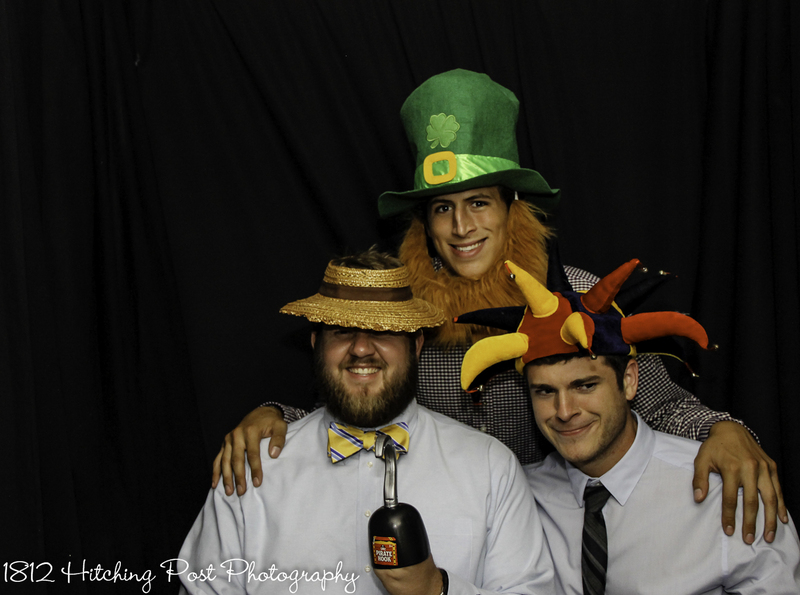 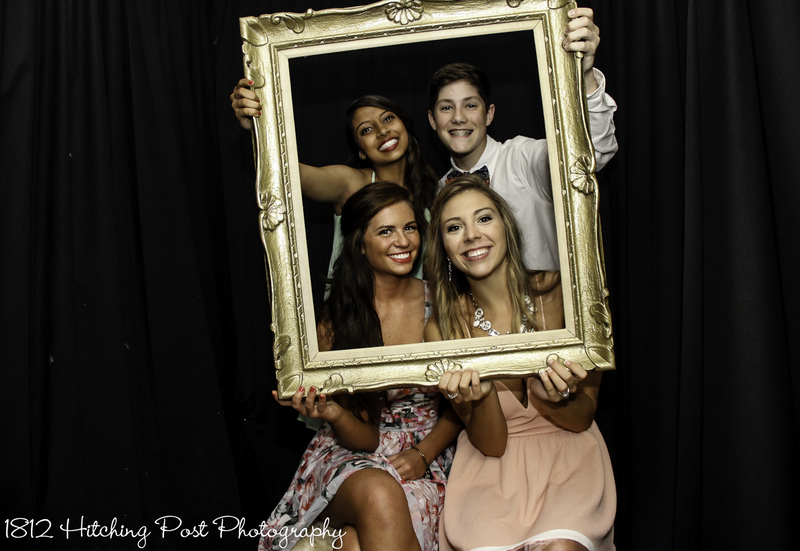 The reception was a blast with lots of dancing and photo booth. 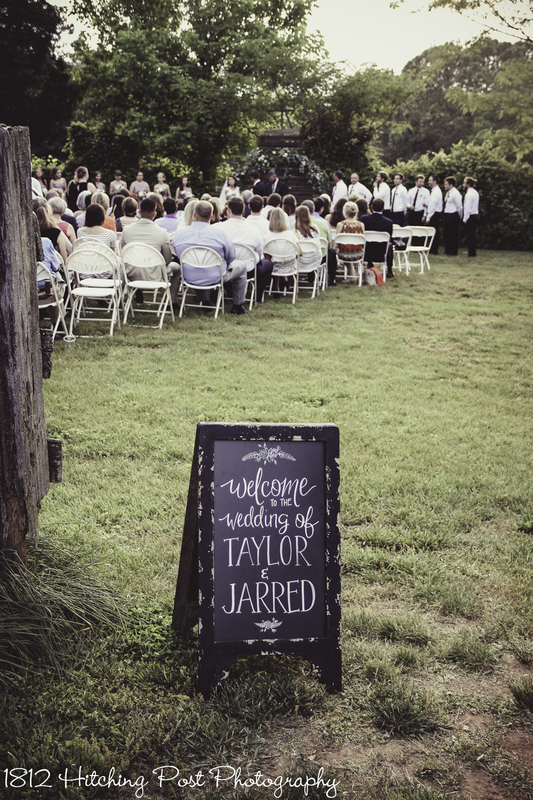 Congratulations to Taylor and Jarred!